What bandwidth is and what bandwidth isn’t. bandwidth and traffic/page views are not the same. Bandwidth is the amount of data, usually expressed in megabytes or gigabytes (MB or GB), sent by the server to the end users requesting your site. If you have a small file like an image, .5MB in size, and it’s requested directly 2000 times, you’ll have used 1,000MB (1GB) of bandwidth. If you have a large file like a PDF, 5MB in size, and it’s requested 2000 times, you’ll have used 10,000MB (10GB) of bandwidth. Great question! Same concept as above. If your site ends up being 3MB in size once all resources are sent/loaded and your site is requested 3,000 times, you’ll have used 9,000MB (9GB) of bandwidth. There are many things that can be done to help reduce bandwidth usage, such as compressing files before they are sent to the end user and forcing their browsers to cache various files. We’ll go into this more in another article about site caching. cPanel has a great tool called Awstats and is our preferred method of reviewing bandwidth. In your cPanel account, type Awstats in the top search bar and click the icon. Here you’ll see your various sites separated by SSL and non-SSL reports. If you have all your traffic routed to SSL (https), you’ll want to select that report. All this data comes directly from the server logs compared to third-party tools which don’t have access to the server logs and do their reporting differently. The first thing you’ll want to look at is the Monthly history. This shows how much bandwidth you’ve used on a monthly basis. Next are the days of month, days of week, and even hours. The other two sections we use most often are the File type and Downloads. If there is an excessive amount of bandwidth being used, it’s usually obvious in these sections that there is a specific file, such as a popular video or image that’s going viral, or type of file, such as images in general, which can happen with a site that is image heavy. In short, bandwidth is the amount of data, not page views, being transferred from the server. 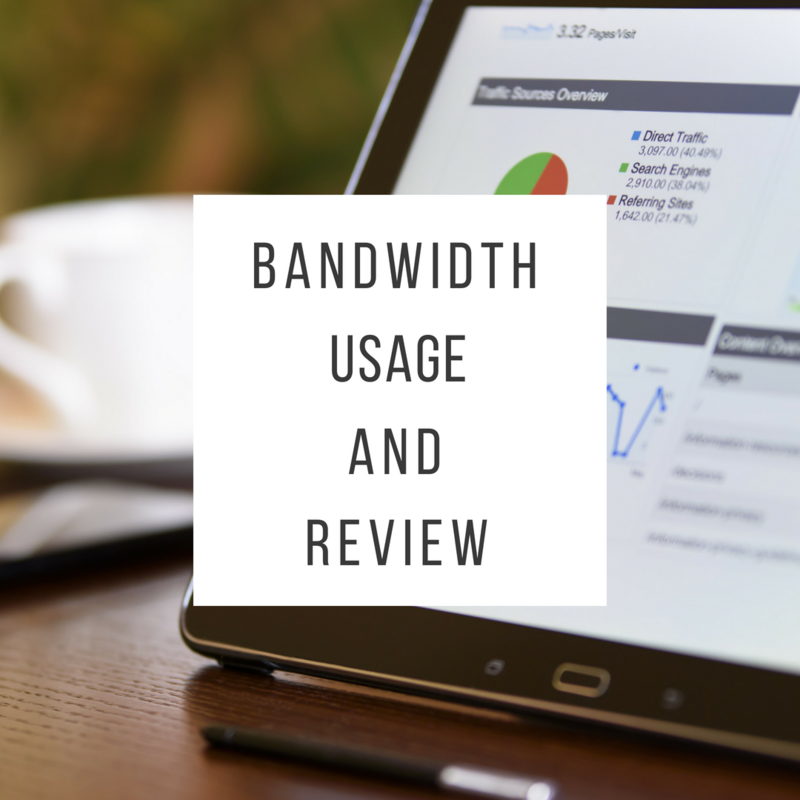 If you have any questions about lowering your bandwidth usage or interpreting Awstats information, please feel free to open a ticket so we can perform a review of your site. This entry was posted in Blog and tagged bandwidth, cpanel, google analytics on April 21, 2018 by forty.